Jim and Diana Subler are honored to be your 2018 Poultry Days Honorary Parade Marshals. The parade will be held at 11:00 am on Saturday, June 9 as part of the three-day festival from June 8th thru 10th. Jim graduated from Versailles High School in 1972. He grew up in the trucking business and began working for his father, Basil Subler, from the time he was 12 years old. He worked his way up from dumping trash and being the wash boy to a mechanic. Jim bought his first truck in 1971 and today he is the owner and president of Classic Carriers, Inc. Classic has grown to 150 power units delivering refrigerated freight to the 48 contiguous states. Based in Versailles, Ohio, Classic also has offices in Bloomsburg, Pennsylvania and Parkersburg, West Virginia. In 2000, Jim started Classic Warehousing providing dry and cold storage in both Versailles and Greenville. Jim is heavily involved in the Truckload Carriers Association and the Ohio Trucking Association on which he currently serves on both executive boards. 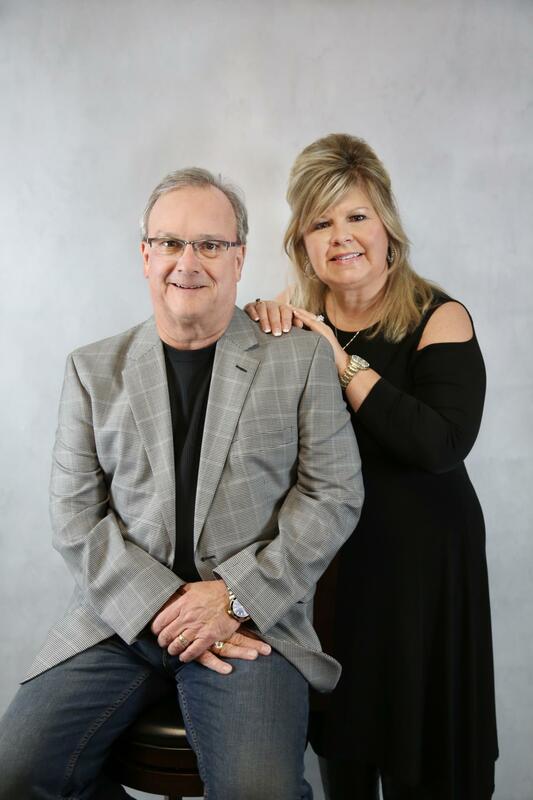 Over the years, Jim and Diana have supported many local organizations and charities including Versailles Little League, Friends of Hole Field, the Versailles YMCA, Versailles Swimming Pool, Versailles Swim Team, and Versailles Poultry Days to name just a few. Some years back, they helped organize a fundraising effort to make major repairs to the public swimming pool. More recently, Jim and Diana were instrumental in helping to establish the Versailles Swim Team as a high school sport. For many years, Jim and some of the crew at Classic Carriers have assisted Poultry Days in many behind the scenes activities with logistics and storage from transporting that delicious chicken and other supplies into town to parking storage trailers on the grounds for meal prep items. Jim also sponsors a member of the Versailles Rotary Club and employs a Versailles E.M.S. paramedic and a Versailles Volunteer Firefighter allowing them time away from work to support/aid the community of Versailles. Diana (Magoto) Subler graduated from Versailles High School in 1979. She started her career at Carl Subler Trucking then became a flight attendant for ATA. Diana grounded herself and worked at John’s IGA for a couple of years before partnering with her husband at Classic Carriers. Later, she became a Domestic Engineer raising their two children, Lucas (Courtney) and Lauren (Lucas Moeller). Jim and Diana have two grandchildren and are expecting their third in August. In addition to Lucas and Lauren, Jim's family includes his sons, James Jr. and Shane, and two grandchildren. Jim and Diana ask that everyone come out to enjoy Poultry Days on June 8, 9 and 10. There is something for everyone from BBQ Chicken, rides, exhibits, parades, fun & games, vendors and music under the big tent. The 67th annual festival theme is “Poultry Going Platinum“ to recognize the ONE MILLIONTH Chicken Dinner sold. Visit www.versaillespoultrydays.com for event details and schedules.